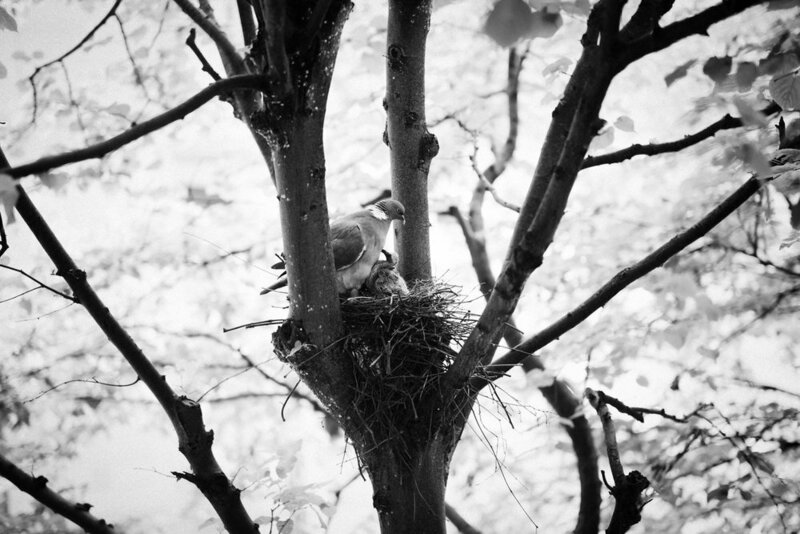 Our neighbour the Wood Pigeon is busy feeding her two chicks which hatched last weekend. So great watching this process unfold just outside our apartment window. West End, Glasgow.